Home / Interesting Stories / Car Vending Machines? What is happening at Car rental and Dealerships in Singapore? Customers wait on the ground floor and select the car they like through a touch screen display. The car will arrive within two minutes by their state-of-the-art system which manages car retrieval. The general manager at Autobahn Motors stated that the format was aimed at making efficient use of space in land-scarce cities such as Singapore, it also helps then stand out from competition and gives them a unique selling point. Is there other car vending machines across the world? The use of a ‘car vending machine’ may sound like a fun gimmick but doing something extremely different from other competition, it is very economical from a business perspective. Singapore aren’t alone with their new business venture. There is other similar set ups across the globe. There is one very similar in Nashville, U.S.A.
“The lack of differentiation locked everyone into the exact same cost structure that forced them to attract customers with a low-priced car, and then put them in a back room and try to sell them thousands of dollars of things they don’t really need, in order to make up for their undifferentiated cost structure,” Garcia told Popular Science. Right now, Nashville is the only dealership with this style in America… Although there are many plans to expand the company across the country and even the globe. 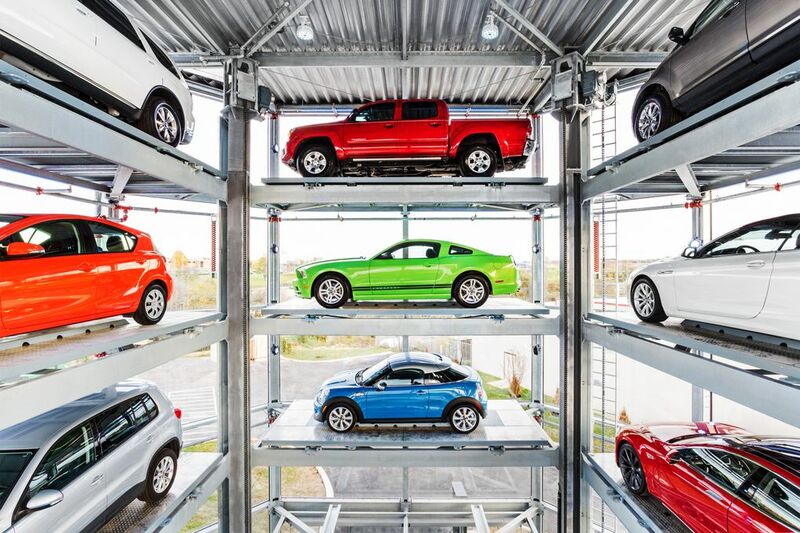 Volkswagon’s ‘theme park’ in Germany also has somewhat of a similar facility which gets the cars delivered to customers.